Did you know that you can take a tour of a Major League ballpark? Yep! And it’s probably cheaper than you expect. During our honeymoon, my husband Paul and I went on a ballpark tour. That’s right. 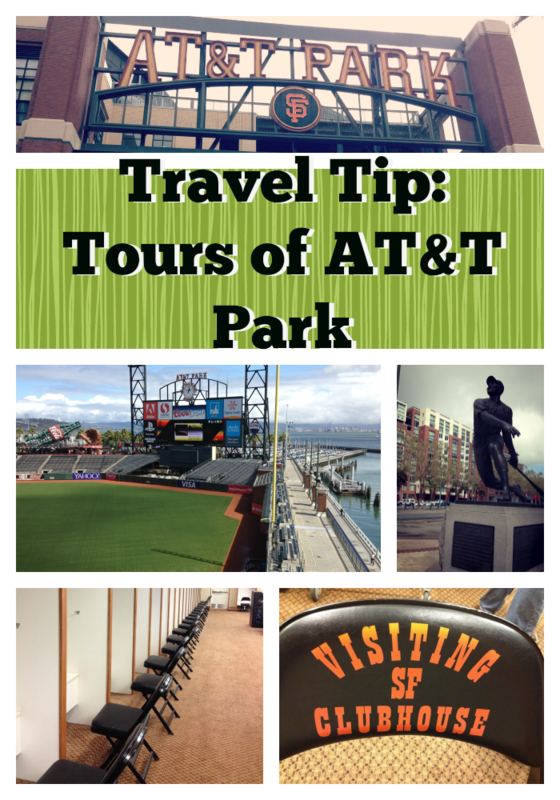 We went on a tour of AT&T Park in San Francisco. It cost about $20 a person. According to SF Giants website, there are two tours each day. Tours happen every day except for those listed on the website. The tour we went on was relatively small. There were about 15 people and a guide. We started off at the Dugout Store and wound our way through the guts of the stadium as our guide rattled off facts and quips about baseball and the San Francisco Giants. There’s just something fun and wonderful about baseball. I’m not a huge fan of the sport, but I certainly have a deep appreciation for it. I can’t imagine going an entire summer without watching at least one game. Many times I’ve watched games at AT&T Park…back when it was known as Pacific Bell Park or Pac Bell Park as it was affectionately known. The bay breeze would flutter the flags and the fog would creep over the top of the stadium. The air was thick with the scent of the ocean and the sound of the crowd cheering the Giants. One of the highlights of the tour was walking into the visitor’s dugout and locker room or clubhouse. This “behind the scenes” look at the ballpark was really cool. Everyone on the tour was agape at the VIP feel of being in an area that not everyone has a chance to experience. Of course, the park itself is wonderful. It sits right on the San Francisco Bay with a view of the Bay Bridge on one side and McCovey Cove on the other. During a game, people in canoes will attempt to fish out baseballs that have been hit into the cove. If you’re looking for something different to do, be it while on vacation or just in your home town, check out your local baseball field and see if they offer public tours. I’m betting they do and they aren’t as expensive as you might imagine. Does your favorite ball field offer tours? 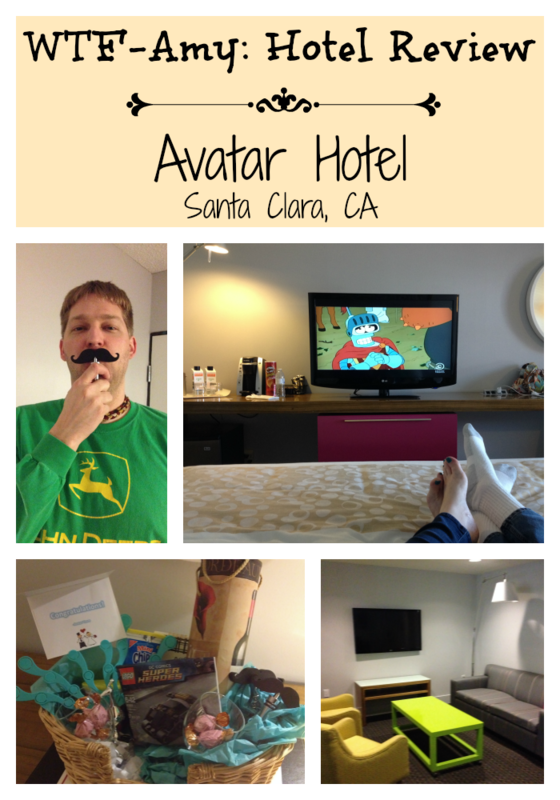 This entry was posted in Travel on April 1, 2014 by Amy Ruiz Fritz.